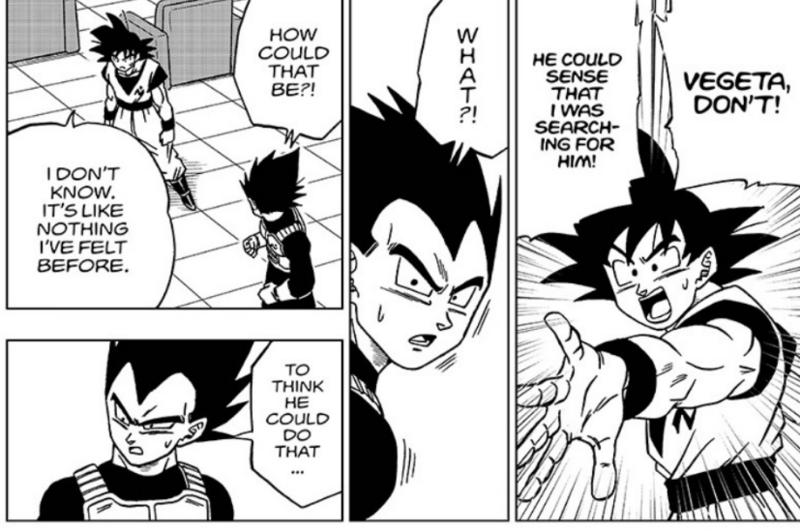 Dragon Ball Super Chapter 44 Reveals How Vegeta Has Truly Become A Good Guy! Hey guys! How’s it going on? Are you guys still watching Dragon Ball Super: Broly? Leave that behind and get on with the new stuff! We have been seeing Dragon Ball Super: Broly promos and teasers for a lot of months now. We need to focus our attention on Dragon Ball Super Chapter 44 now! The latest Dragon Ball Super Chapter has a lot of surprises but we are going to talk about one specific character development! If you still haven’t read Dragon Ball Super Chapter 44, I would advise you to go read it as this post might contain some minor spoilers. The Dragon Ball Super Official English chapter 44 has been released on Viz and I would recommend you guys to read it there only. Well, the chapter started with Goku being surprised because while he was looking for Moro, Moro himself figured out that Goku is looking for him. This was really weird. Goku tells everyone at the Galactic Patrol that Moro is heading for planet Namek and is most probably after the Dragon Balls. The prisoners confirm this fact as there was a prisoner from Frieza Force who spread the rumor about the Dragon Balls which can grant any wishes. Moro escaped with this prisoner and is now heading to planet Namek. Goku and Vegeta, without wasting any time instant transmits to planet Namek to stop Moro. 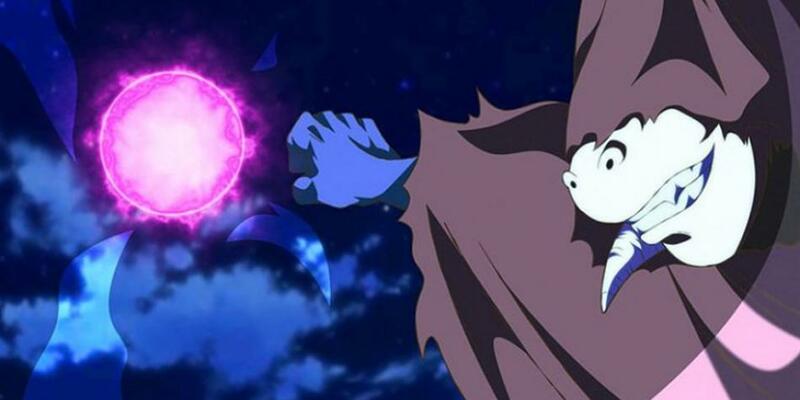 Dragon Ball Super: Broly Spoilers – Full Summary Revealed! Jump Festa Teases The Return Of Dragon Ball Super Anime In 2019! Next story This Artwork Shows How Gohan Could Have Actually Looked Like In The Buu Arc! Previous story Dragon Ball Super Official English Chapter 44 Has Been Released!